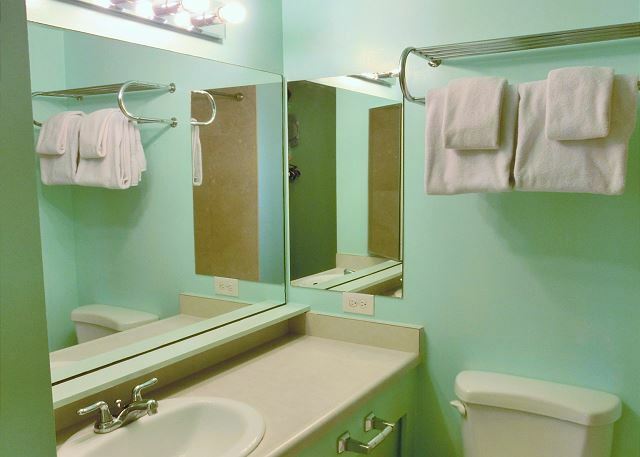 Four Paddle #2003 - Convenient location with parking & W/D in the unit. 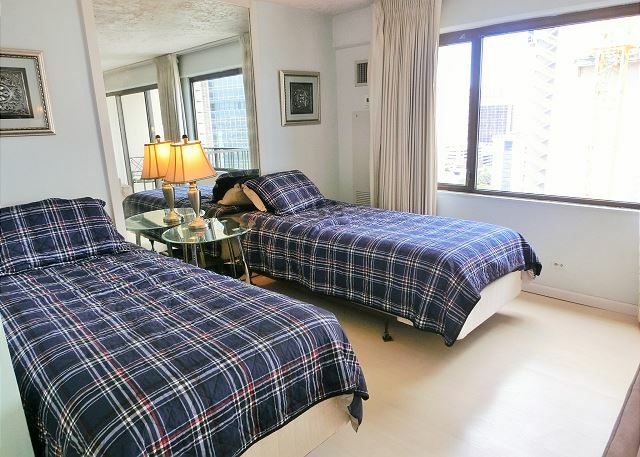 The Four Paddle condominium is centrally located in Waikiki surrounded by a multitude of fine dining and casual restaurants and excellent shopping. 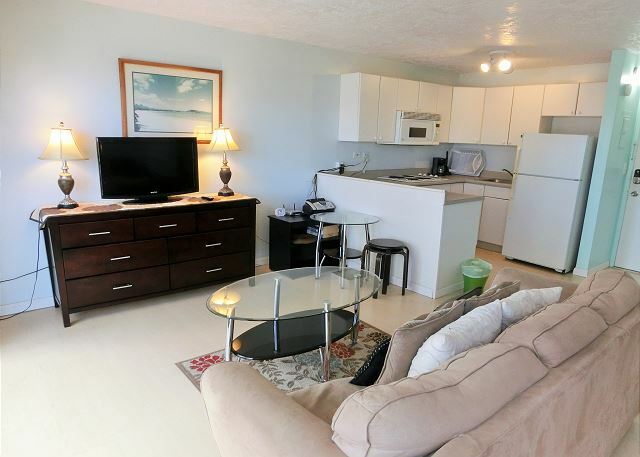 Just one block off the main Kalakaua Avenue with the world famous Waikiki beach and park a few minutes walk away. 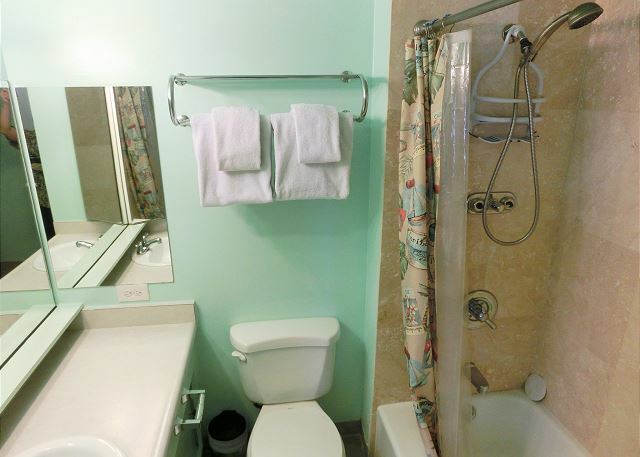 Amenities of this condo include a large pool, a jacuzzi, sauna, and recreation deck with barbecue facilities, including refrigerator, food preparation area, and a covered area with tables for outdoor activities on the 5th floor. This condo also provides 24-hour security. This spacious studio has a full kitchen. 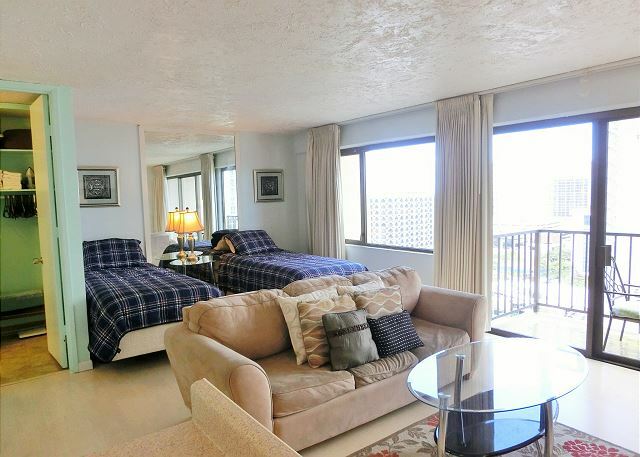 Located on the 20th floor with beautiful Diamond Head and ocean views from the lanai. 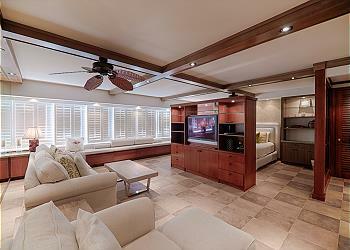 The unit has two twin beds and a comfortable sofa sleeper for an extra guest. 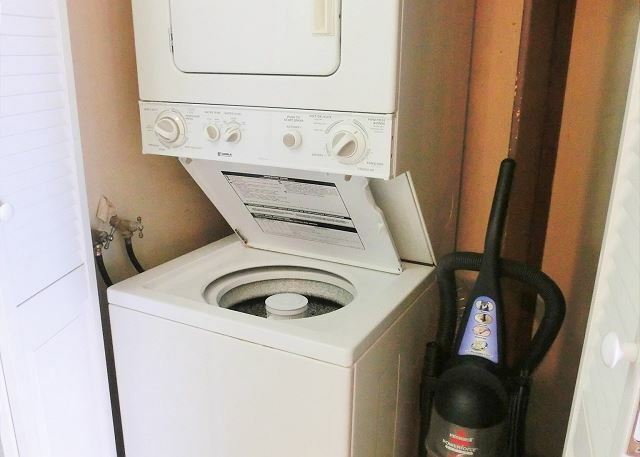 Washer and dryer is in the unit for guest convenience. I am grateful to all of my employees in Myland Hawaii for their kind support. 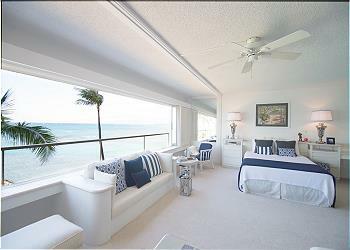 Over the past few years I have stayed at Four Paddle Condominium with vacation rental. I have been repeating every year and I am very satisfied with each room of Four Paddle stayed up to now. However, the room #2003 staying this time was the lowest. Everything in the room is old! All of the interior decoration of the room, furniture, Tableware etc are cheap! The couch on the sofa is stinky and dirty! When that sofa is made into a bed, the cushion hangs and it is painful to sleep! Even though there are few storage spaces, the owner of the room has set up places to put their luggage! Towels are old, hard and not clean! The washing machine is very noisy! I will not recommend this room! Employees of Myland Hawaii expect to educate owners of this room! Clean, convenient, safety,and comfortable place to stay. But a little bit noisy because of construction.